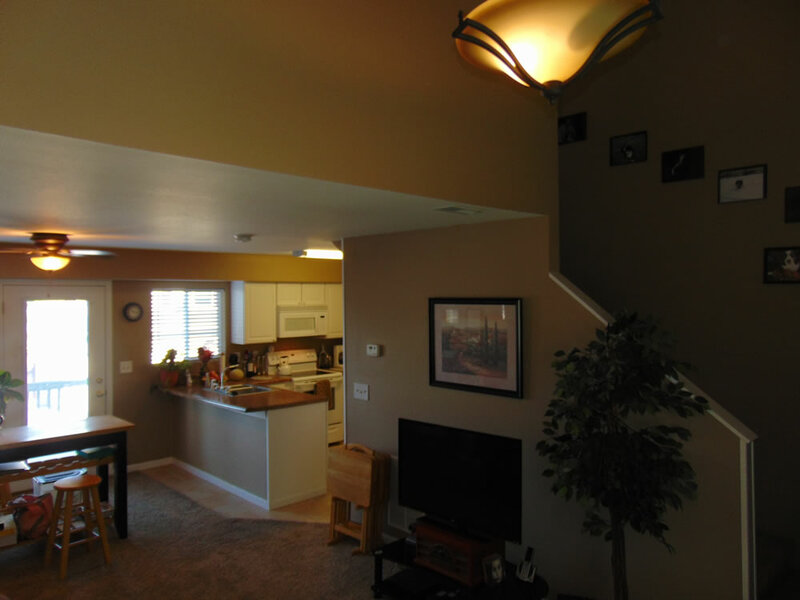 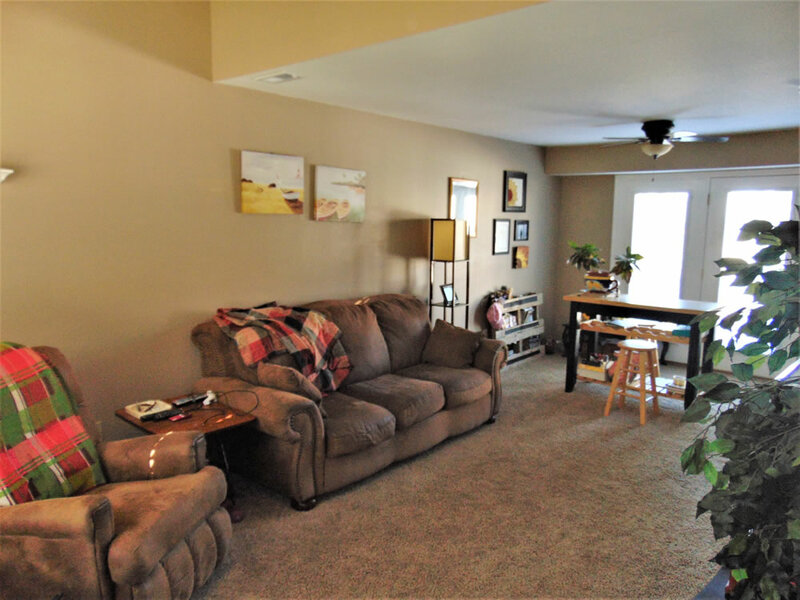 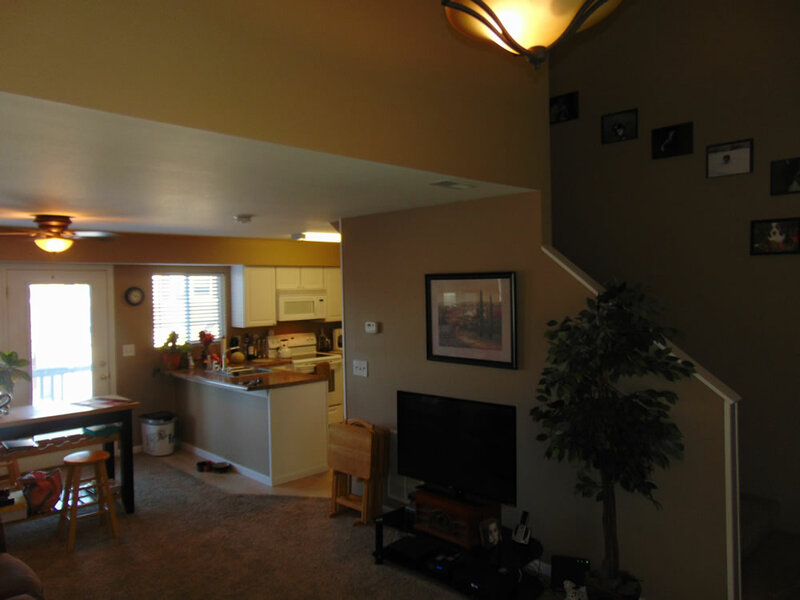 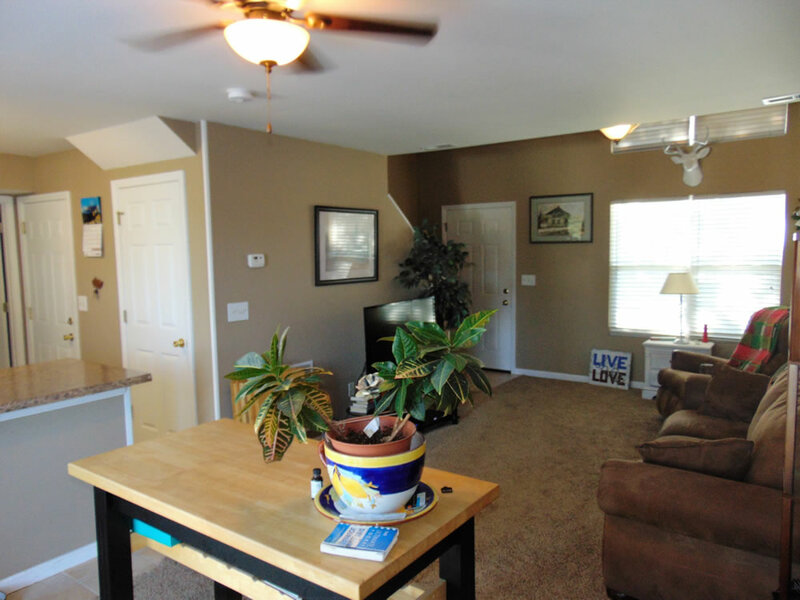 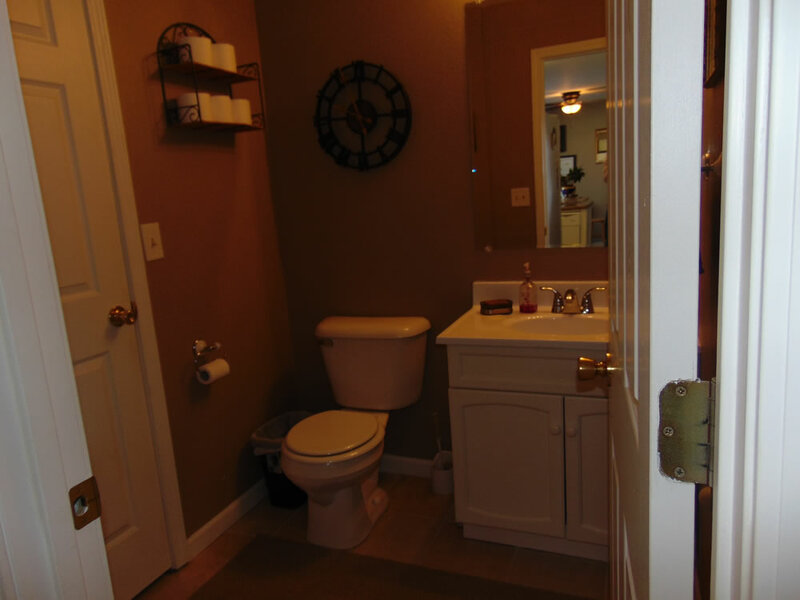 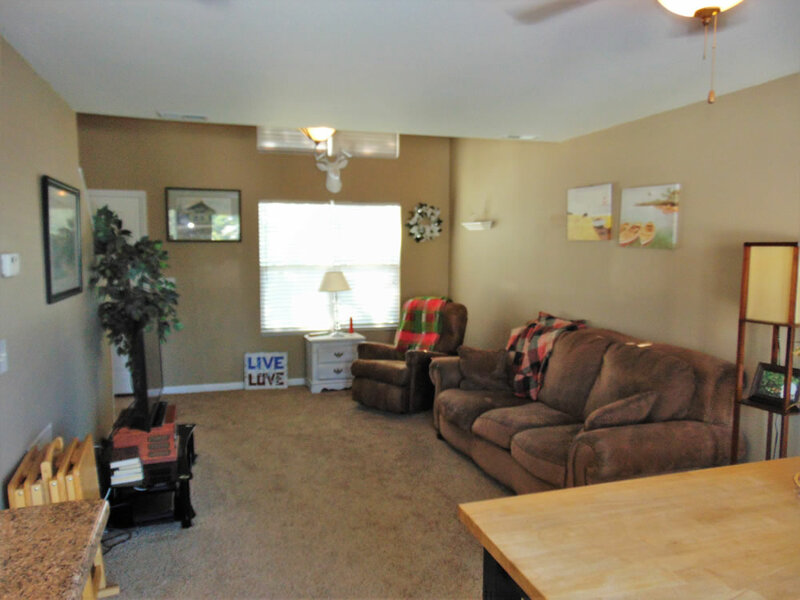 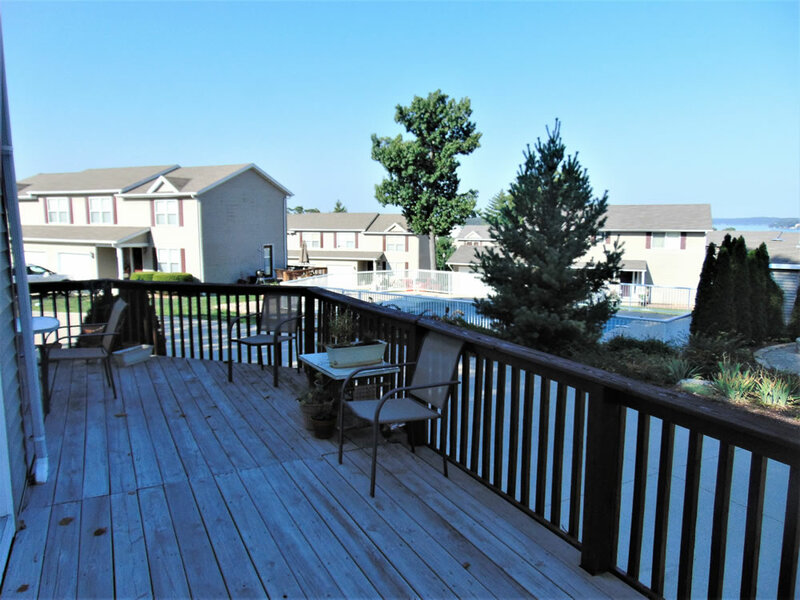 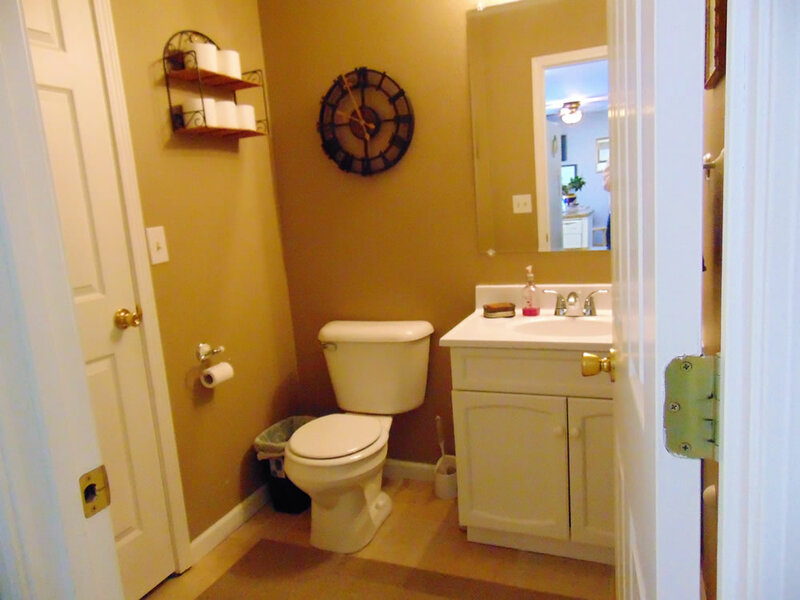 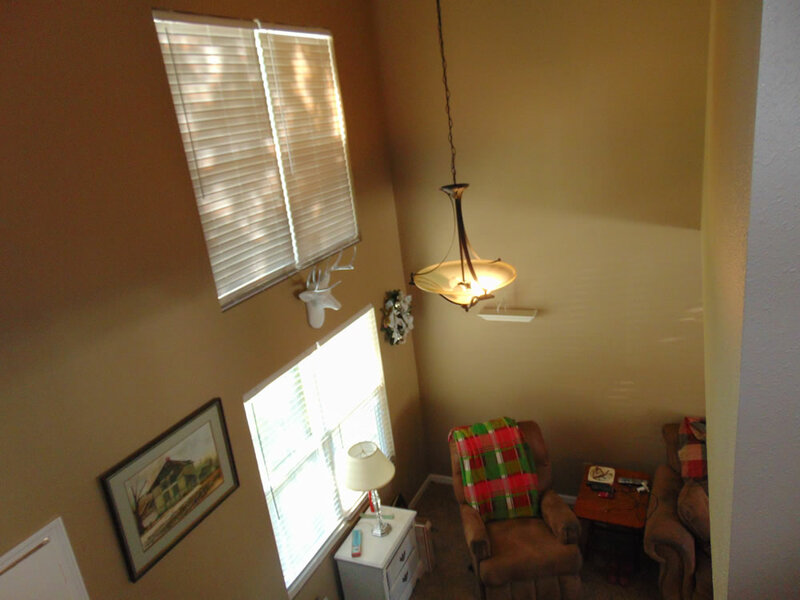 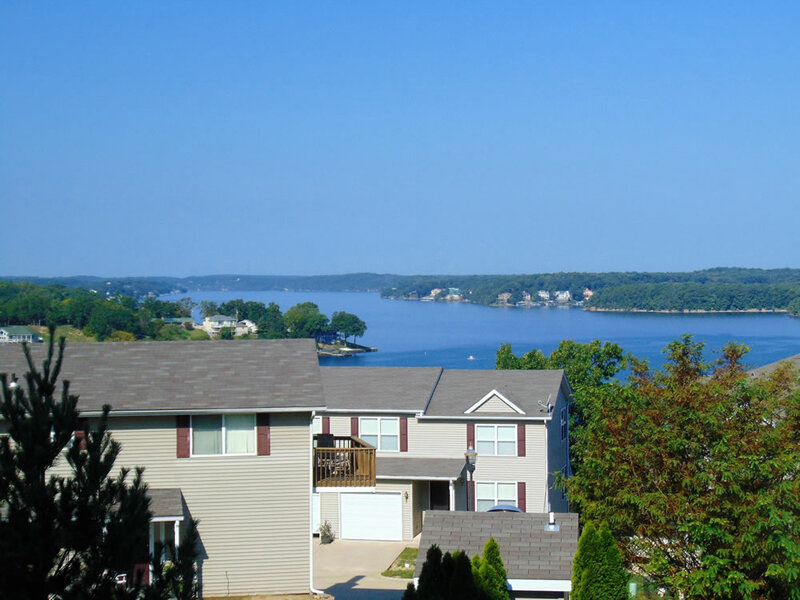 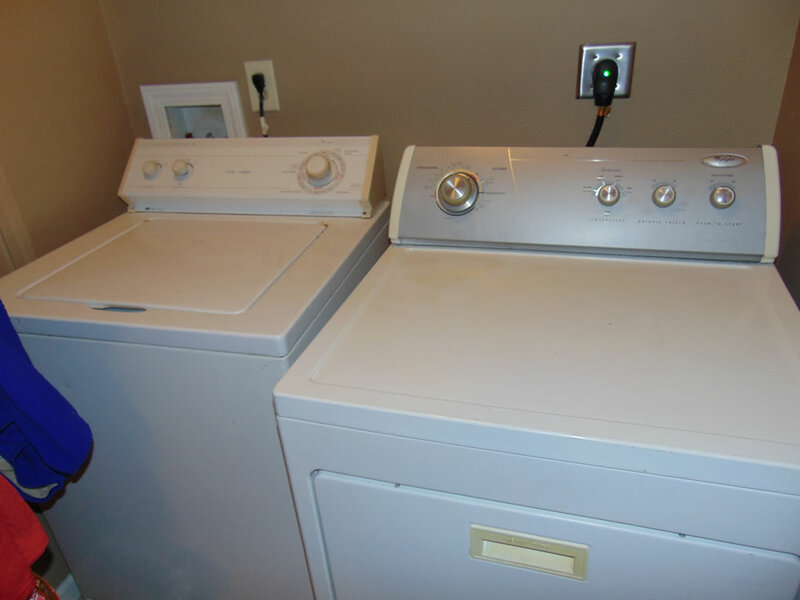 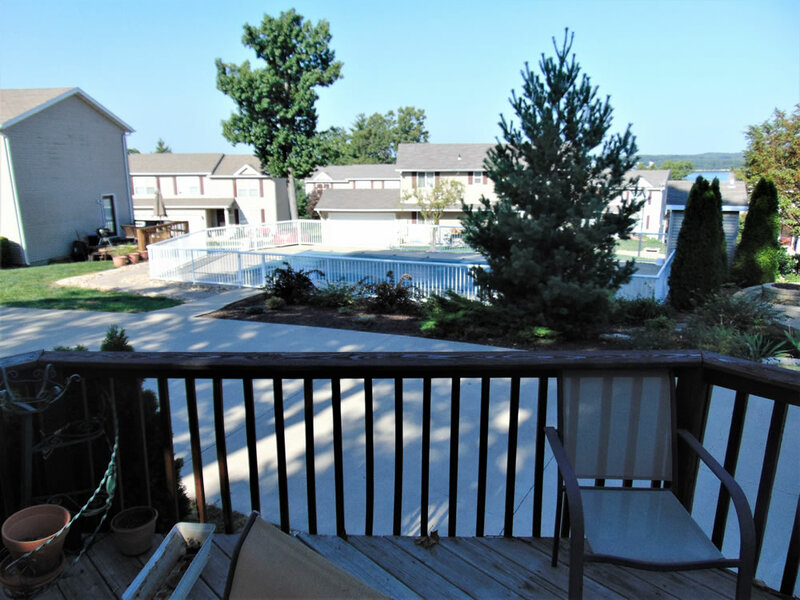 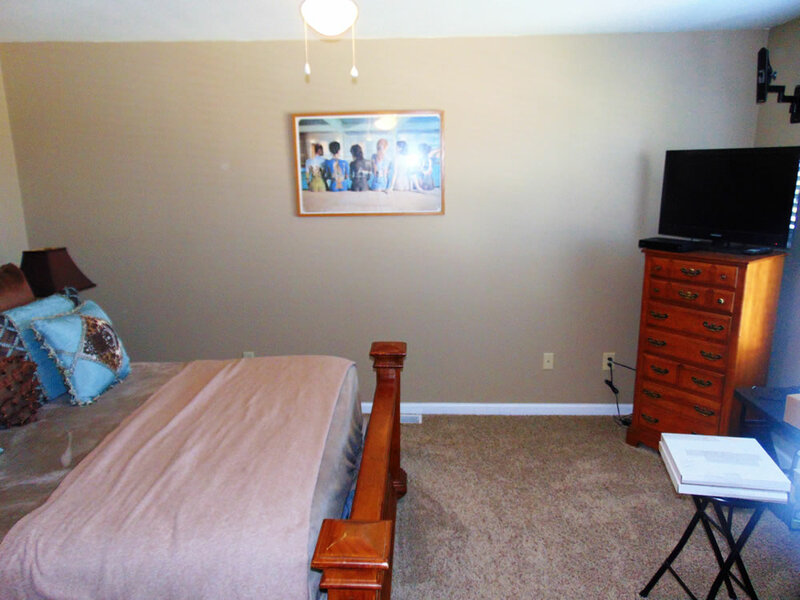 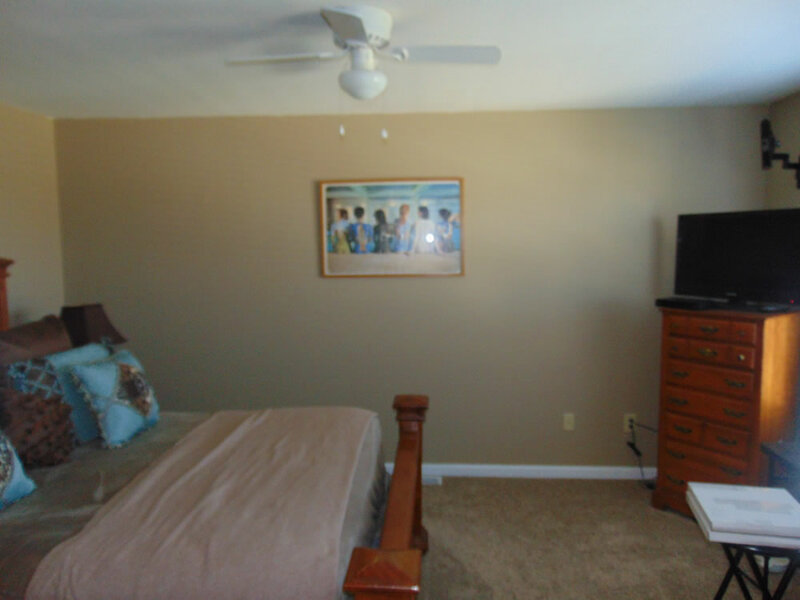 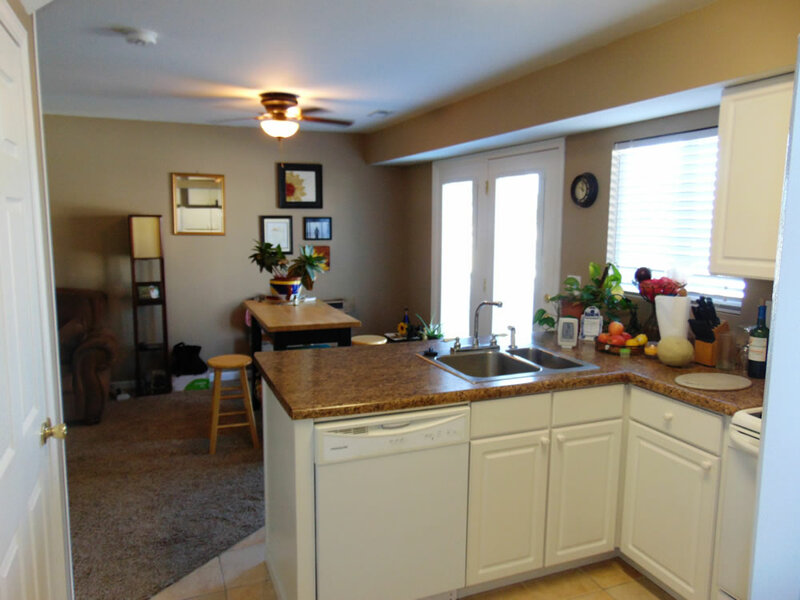 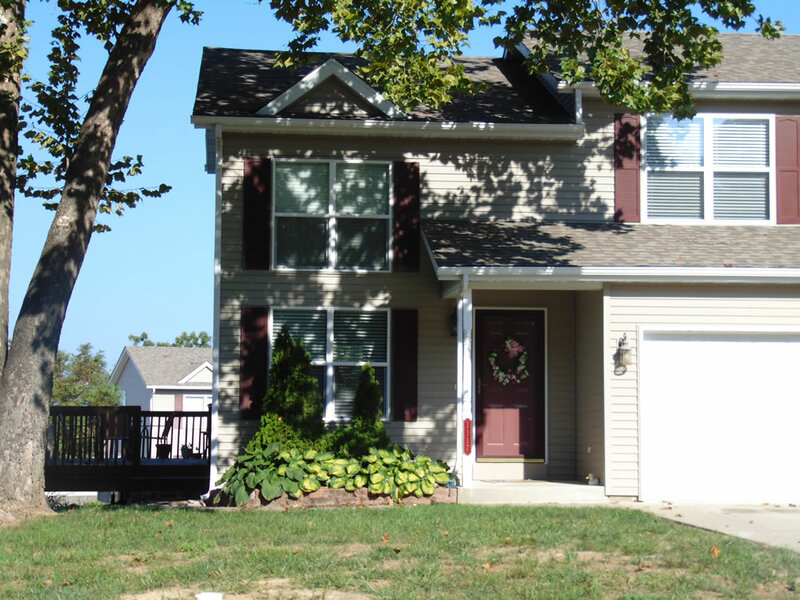 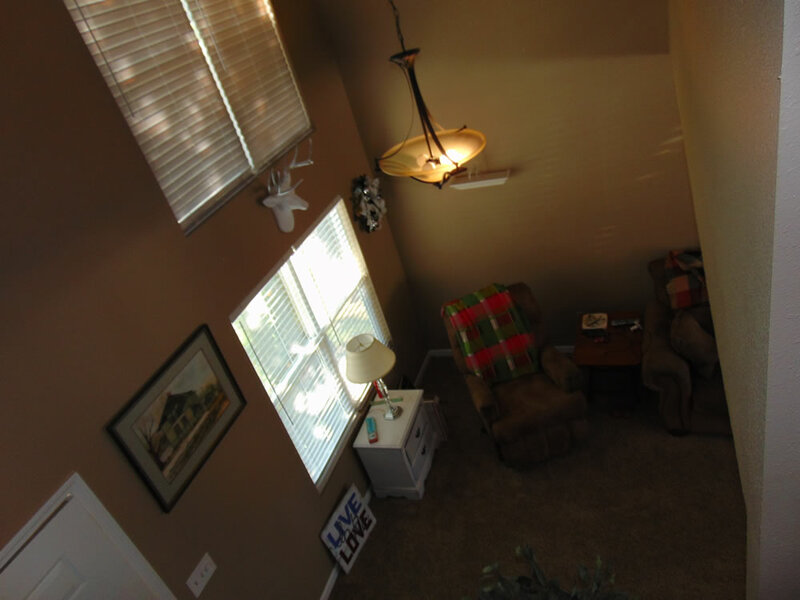 Beautiful 2 BR/1.5 BA townhouse in the Heart of Osage Beach, MO. 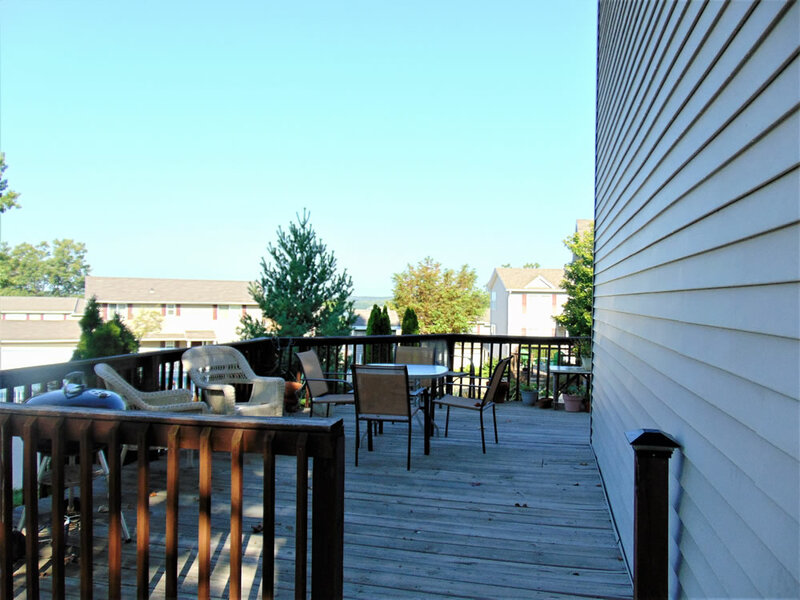 The lakeview in Timberlane Estates is exquisite. 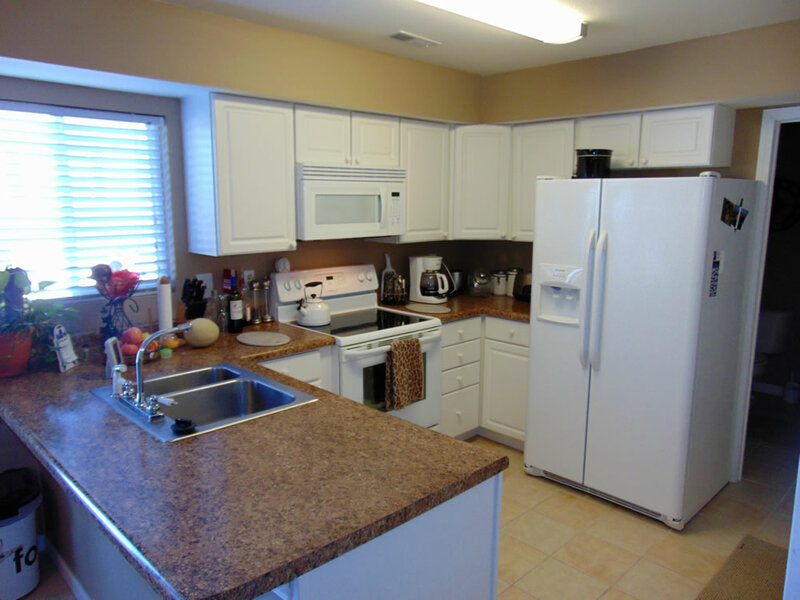 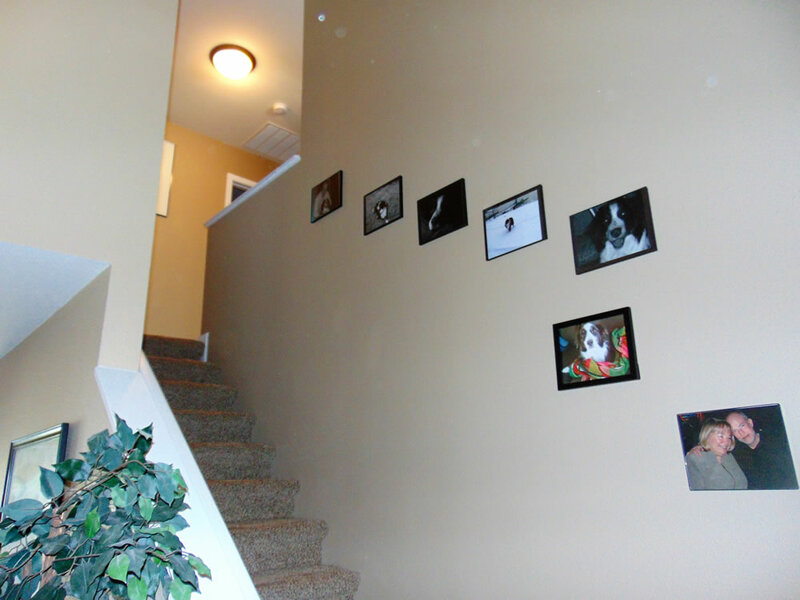 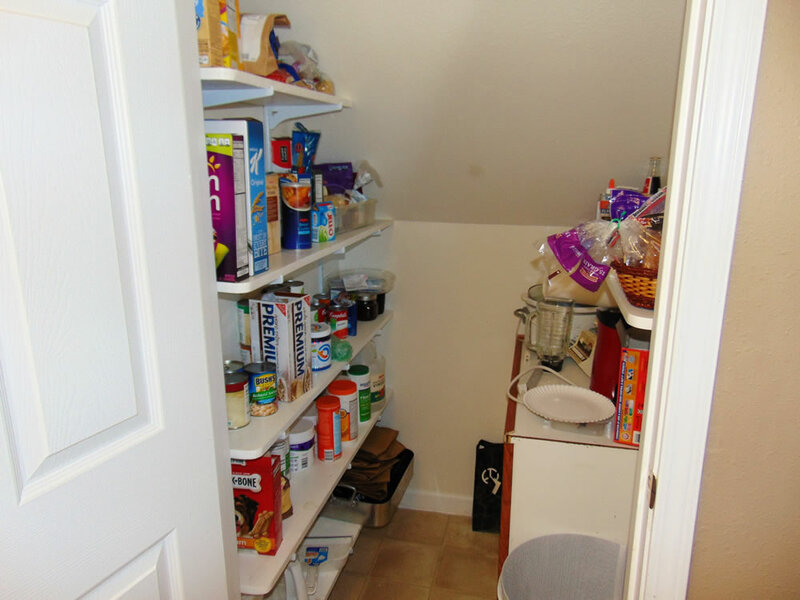 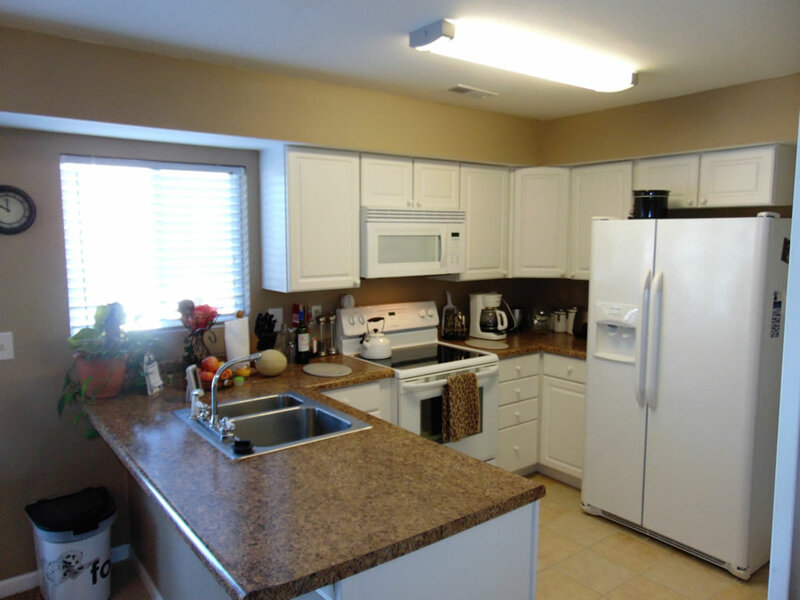 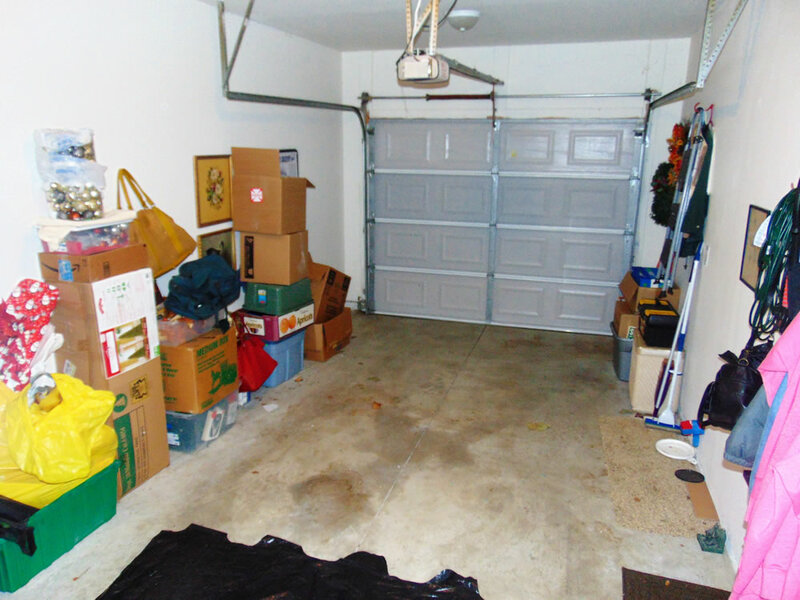 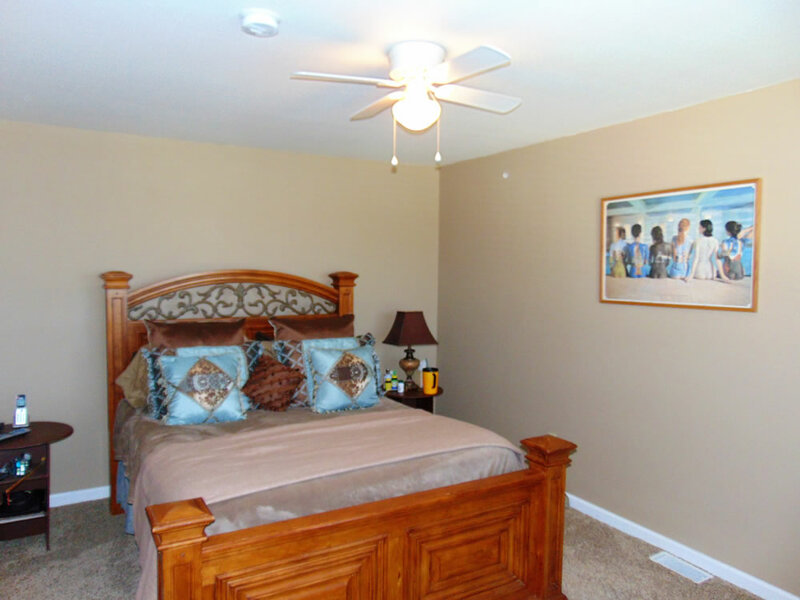 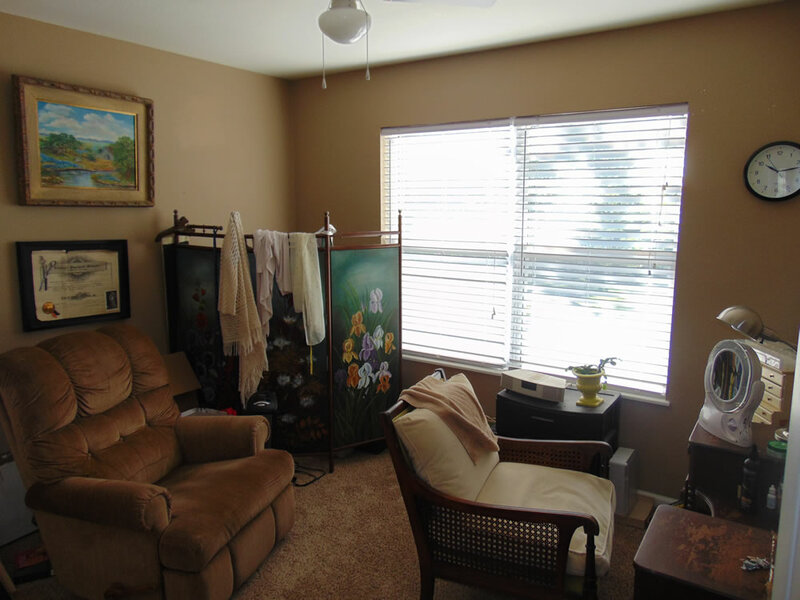 This well maintained townhome is Convenient to Expressway, Restaurants, Grocery, and Shopping. 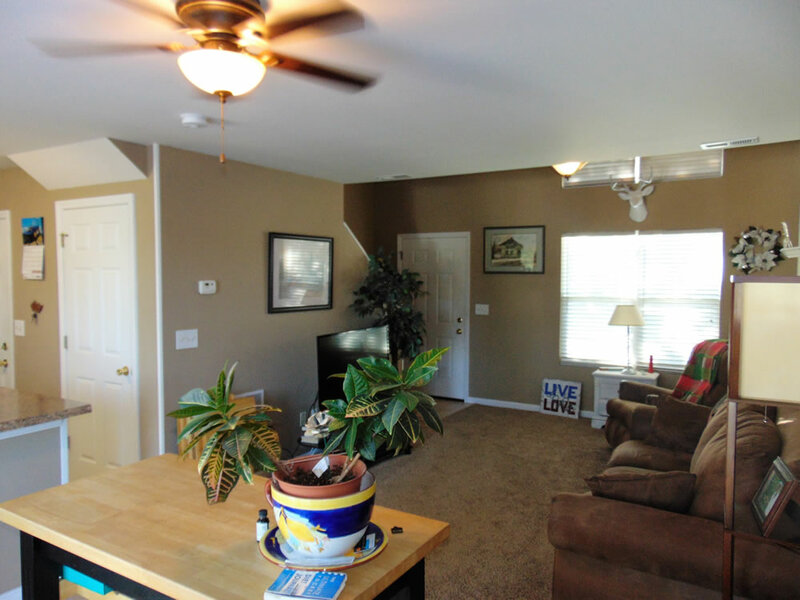 This spacious Open Floor Plan features a spectacular kitchen, large living room, oversized master bedroom, guest bedroom/office, attached garage, amazing private wrap around deck and more¦ The unit sits across from the community pool, which makes cooling off during those hot summer days/nights a breeze. 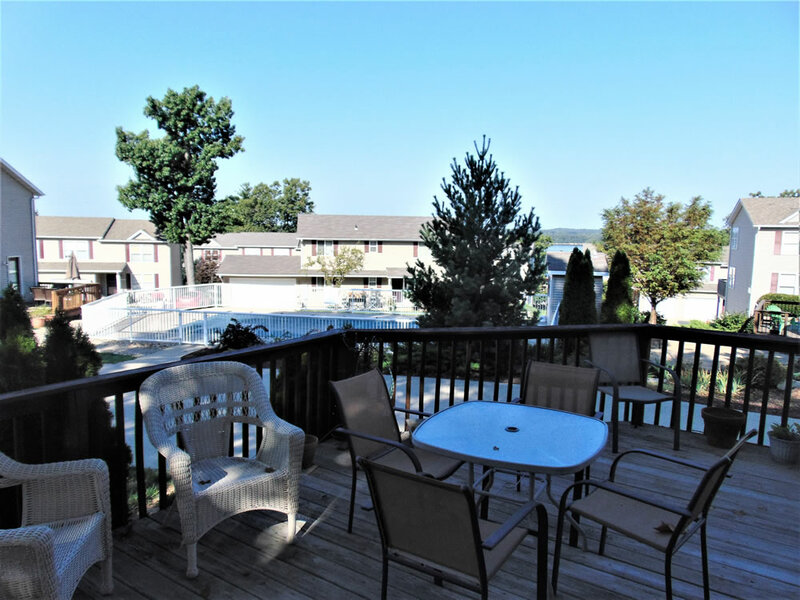 LOCATION, LOCATION, LOCATION…you definitely won’t find a better location to enjoy the lake scene. 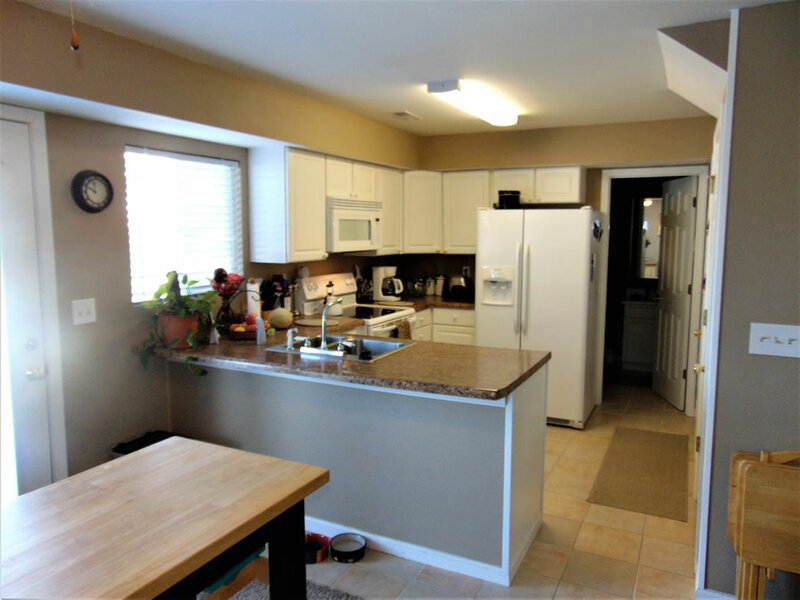 This townhouse is legally stated as a Condo, unlike the majority of other units in Timberlane Estates. 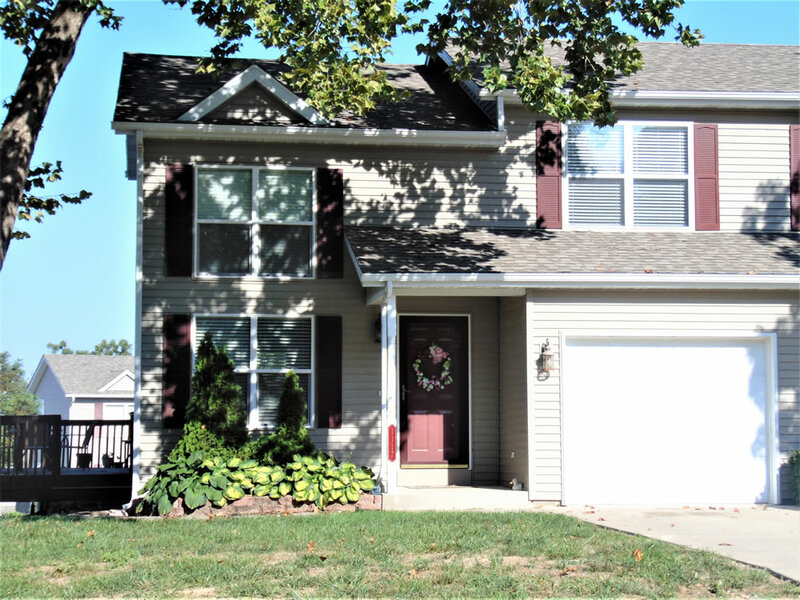 Call to schedule your private viewing today! 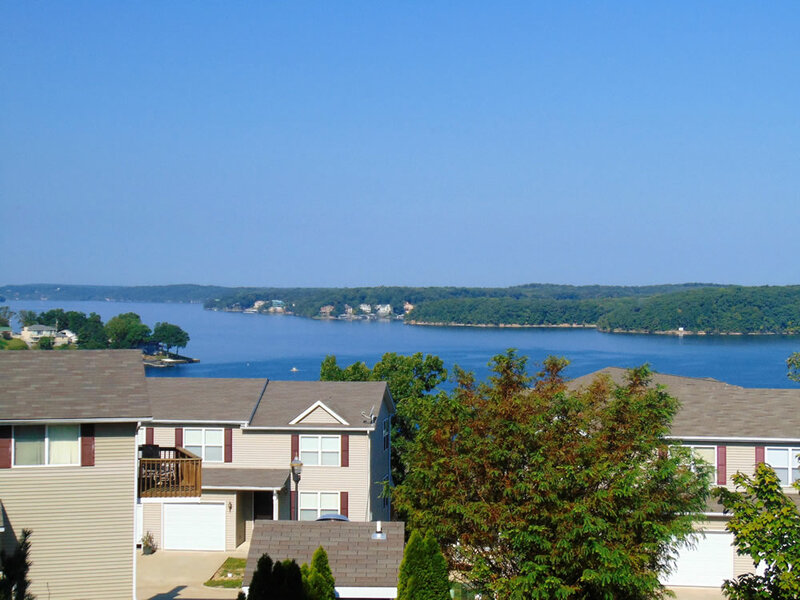 Directions: Hwy 54 to Passover Rd, cross Osage Beach Parkway to a left on Redbud. 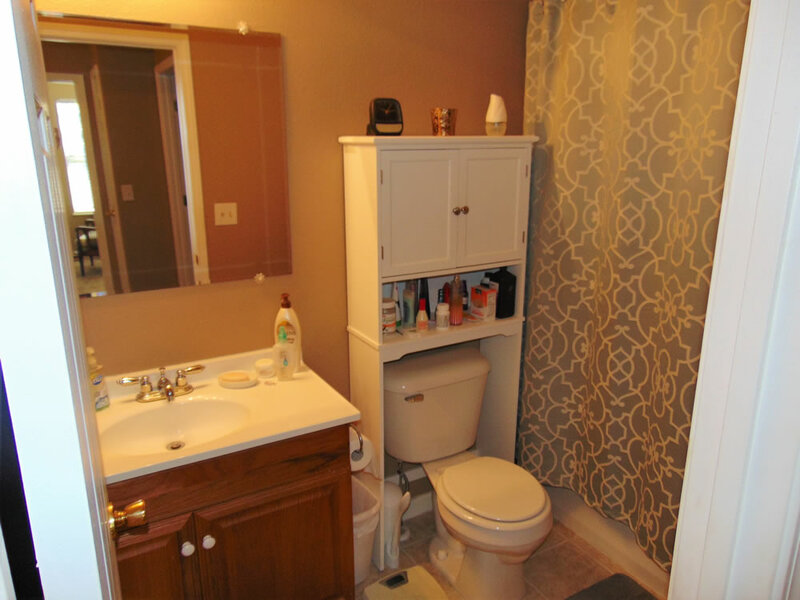 Unit is last unit on the right.